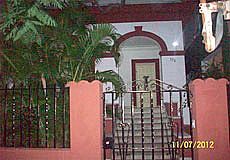 "THE HOUSE OF LISSETTE": Located in the Vedado, safe and quiet. 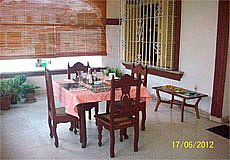 Solid construction house that has a garden, large terrace (portal), living room and dining room, which can be used as part of the service. 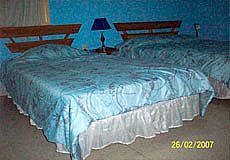 Comfortable rooms, with king size beds, mini bar, air conditioning and private bathroom with hot and cold water. If you want a room with separate beds, I can be offered with the same amenities. 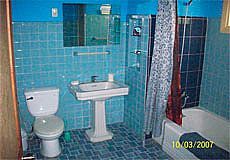 We provide comfort, safety and hygiene, as well as a friendly treatment. We speak English and French and, if you want, we will provide you information about the city, its surroundings and other tourist destinations of interest. We offer breakfast and light meal on request, based on a diverse menu, at any time you want. We offer cocktail bar service, laundry and beach towels loan. Prices may be adjusted to customer according to the season and periods of stay. 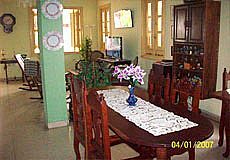 The rental price depending on the season of the year, the demand for rent and the type of room and it is from 25 CUC to 30 CUC. 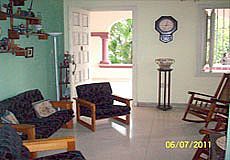 Book with us and you will get the best price available on the market for Lissette House. Usually, payment must be in CUC upon arrival at the rantal place.